The community conducted a debate on the topic “Is India heading towards communal nation”. 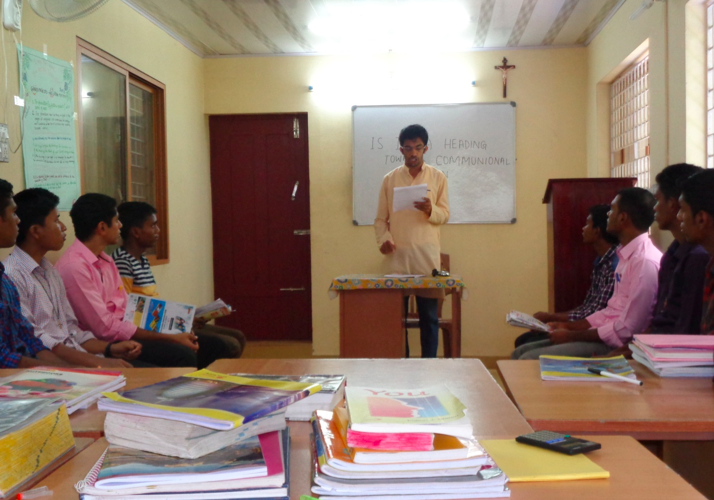 The novices and the postulants actively participated in the debate. It was moderated by Bro. Rinto Mathew, O.SS.T.